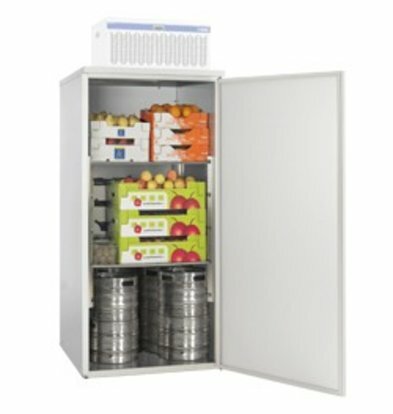 A good quality refrigerator is perhaps the best investment for any hospitality business. The fresh Keeping food always helps ensure that your food supply is maintained and properly retains quality. 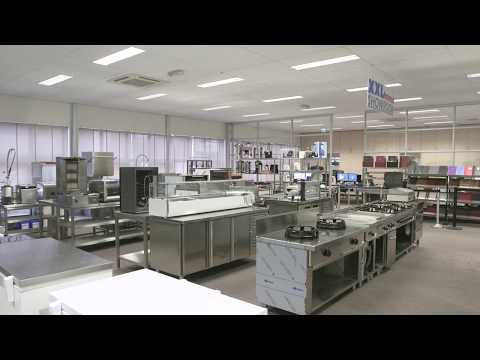 At XXLhoreca find cold-known brands such as Bartscher or you can just let create custom refrigerator. Together with our specialists can entirely based on the dimensions and the chosen cooling a state-of-the-art cold store have manufactured. 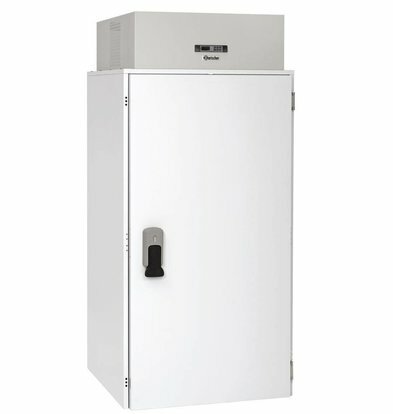 Of course we have for you below shows some of our standard cold store models. All our cold rooms are fully wired. That means that there is no need to be an expert in the cold room to set into operation. 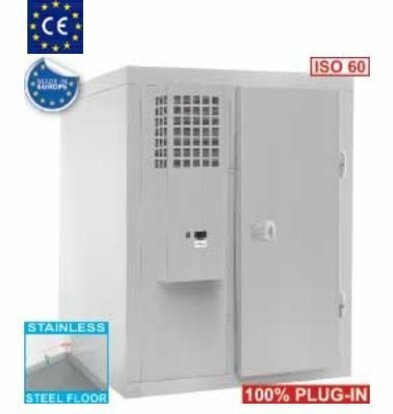 The plug-in cold room 180x120x200cm is an example of how it can, a large cold room that can be deployed anywhere. 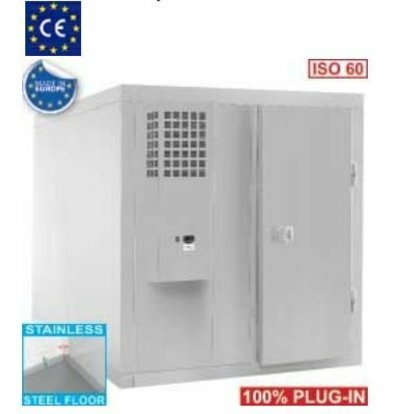 Besides the compact cold, you can also opt for the more spacious ones as the big cold room of 210x210x200cm. Whichever model you choose, all cold of XXLhoreca are all within 48 hours and including one year manufacturer's warranty throughout delivering Netherlands.